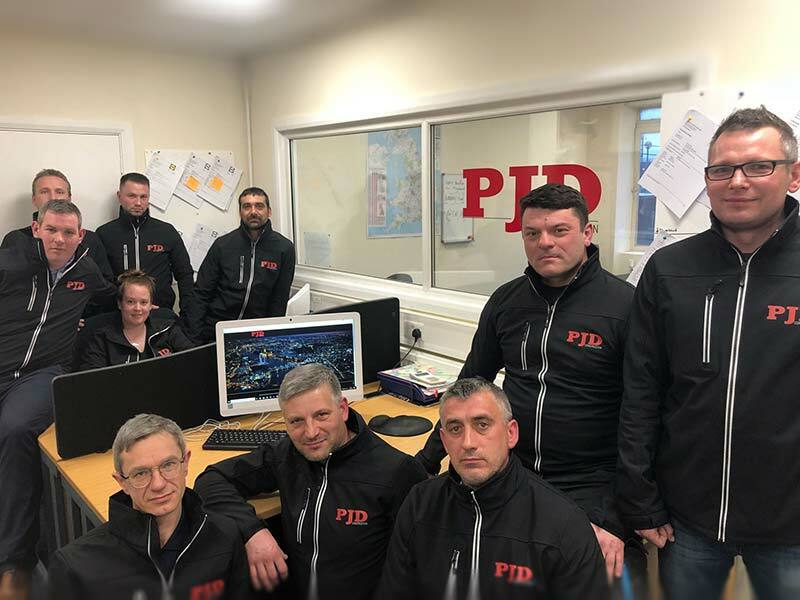 PJD Construction London Limited was founded in 2017 to capitalise on emerging opportunities in the Construction and Maintenance sectors in London and the Home Counties. Since formation, the company has expanded rapidly and has undertaken high profile and successful projects consistently surpassing client expectations. PJ Doherty has over 20 years’ experience in the construction and maintenance industry. He has successfully managed the development of over 350 residential units through to successful completion and has been the lead contractor on major works throughout Ireland and the UK. Patrick holds a Master’s in Business Administration from the University of Ulster.